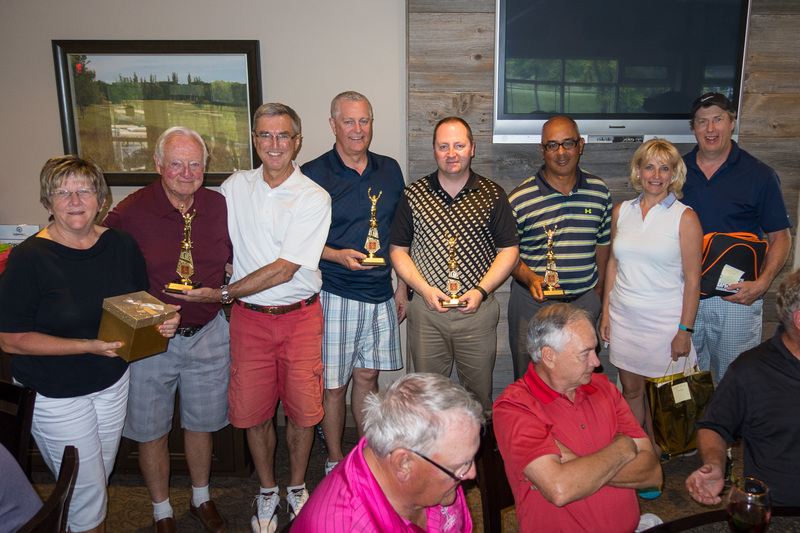 On a beautiful, but windy spring Monday, 6 June 2016, eighty-eight golfers descended on the Sawmill Golf Course in Fenwick, Ontario, for the seminary’s annual golf tournament. There was the usual enjoyment of a best-ball game, a BBQ lunch, and a buffet supper. Prizes went to the winner of a putting contest, the longest drive, and closest to the pin. 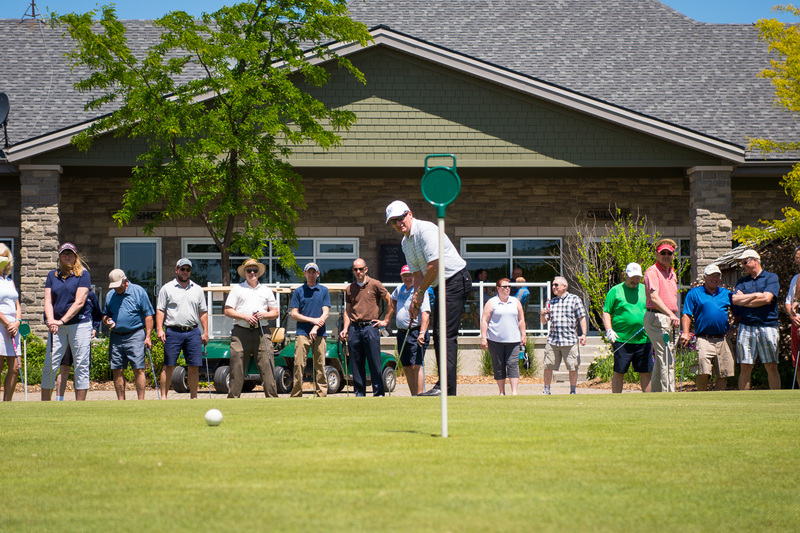 Alas, no one claimed the $10,000 hole-in-one prize on offer from Intact Insurance! But what made it an extra special day was the celebration of the tournament’s 25th anniversary. 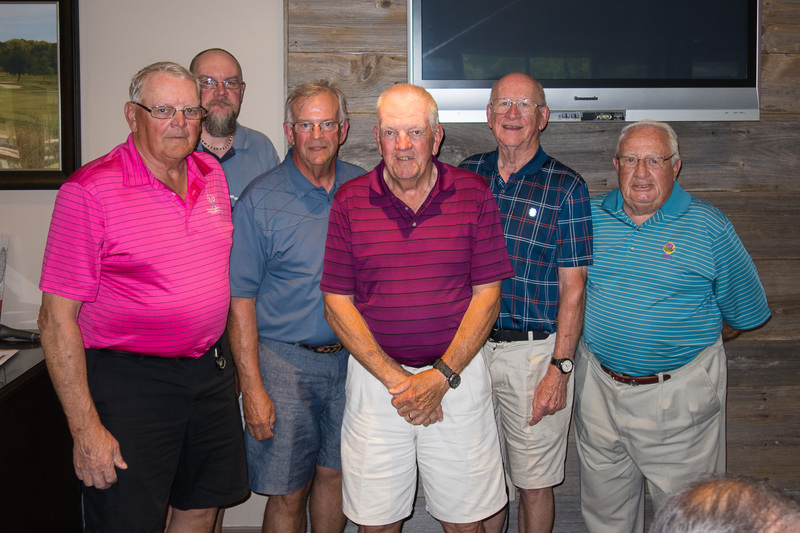 Glenn Stresman, who as the seminary’s Development Officer founded the competition in 1992, was on hand with an anniversary team of original golfers. Many thanks go out to FaithLife Financial and the RaeLipskie Partnership for sponsoring the meal, to our numerous hole sponsors, and especially to the Julie family for being such generous and hospitable hosts.